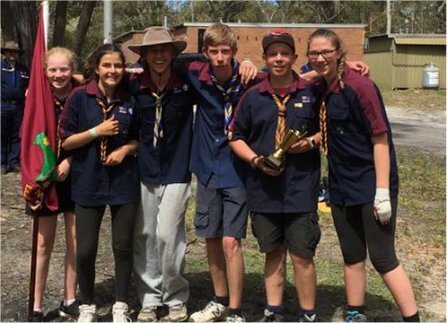 Venturers run their own section with the support of the Venturer Leaders and work together to create their own fun and opportunities. 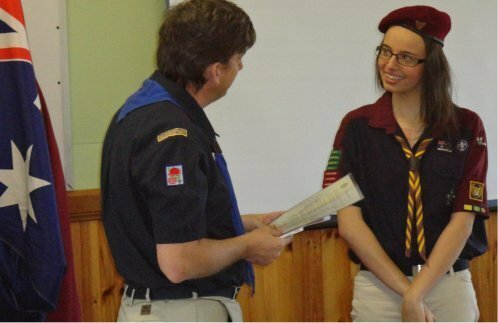 We often meet at locations away from 1st Ermington Scout Hall. See below for a copy of our program. 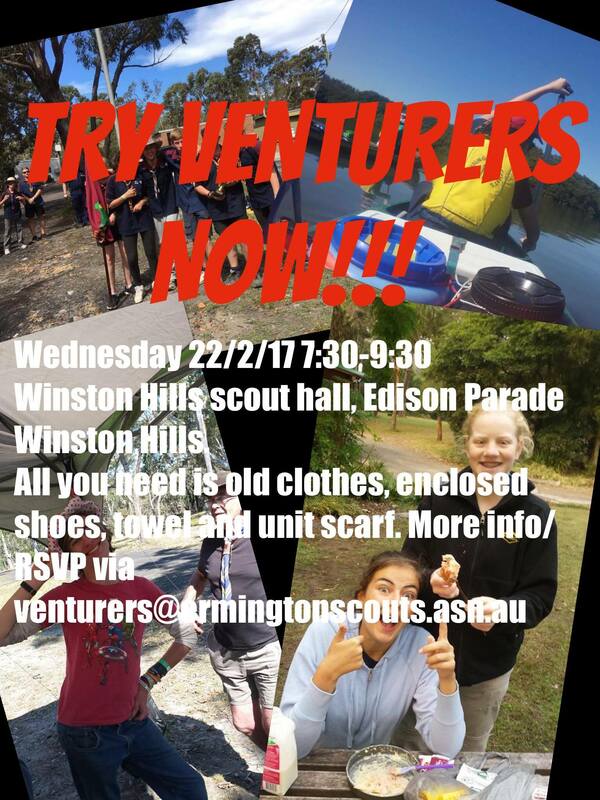 Please contact venturers@ermingtonscouts.asn.au for more information. Our Unit is managed using our constitution. 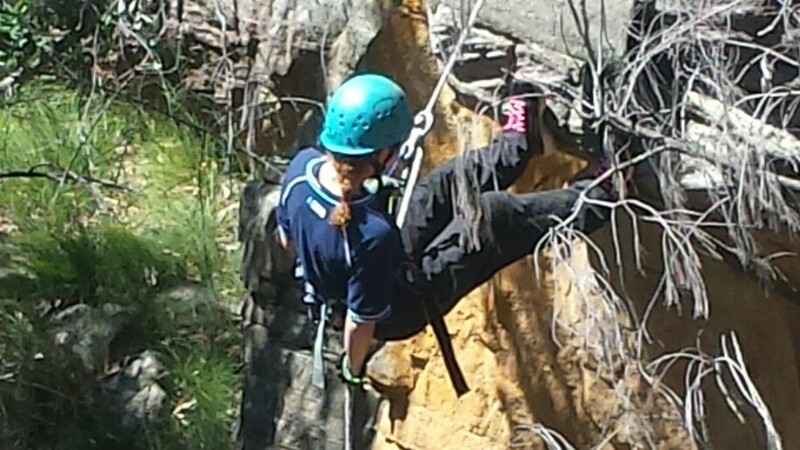 We draw inspiration from the spirit of Rovering to Success which was written by Lord Baden Powell. 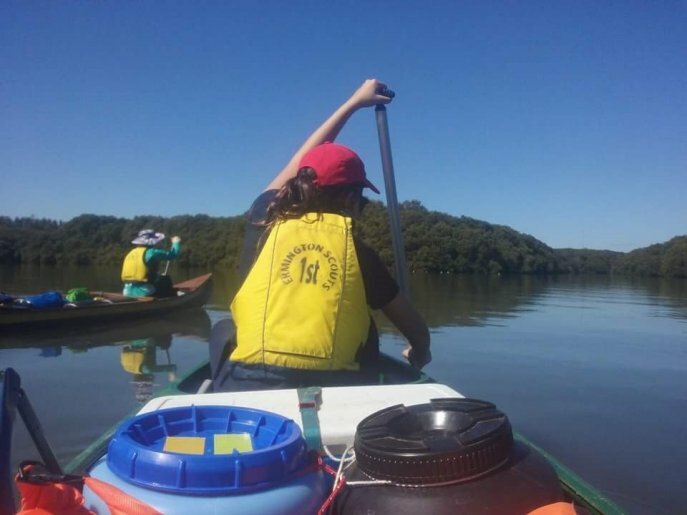 The following information is like a toolkit of relevant information to help you join, participate in and help run our Unit. YOU CHOOSE WHAT TO BE INVOLVED IN! We use CareMonkey to generate online E1 forms. No more filling out paper E1s - just accept or decline the invitation.